On this page are the details of some of the house sits we have undertaken in New Zealand. 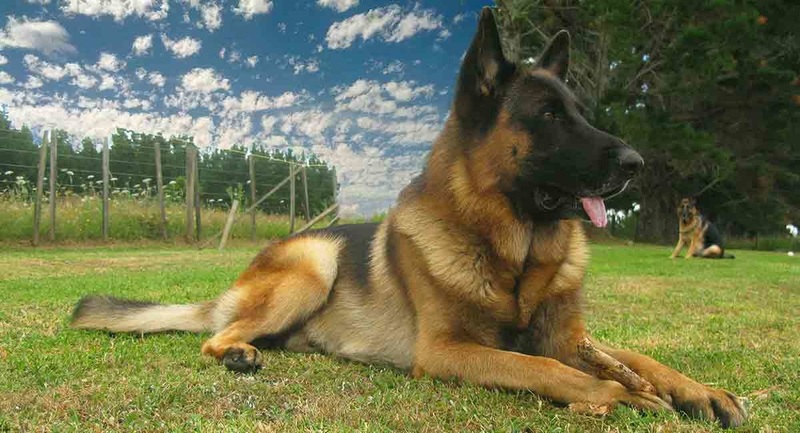 We have the contact details for the owners, and they are happy to to be contacted. As we respect the privacy of all owners we will not publish their contact details here, however if you are interested please feel free to Contact Us for a copy. Feed, Water, Care and Play with Khan & Gemma. Collect Mail, Bins, Keep House & Yards Secure & Clean. "~ They fulfilled our requirements such as keeping us updated on the property and our two dogs, playing with the dogs etc ~ We are very happy with this responsible and lovely couple. We would recommend them to anyone who requires their services. ~"
With our desire to see the North of the North Island we headed to Waipapa, just north of Kerikeri. Still enjoying the country atmosphere and even more remote than our last house sit in Te Teko! Although we have the challenge of no transport here, we are quite content to hang out with the dogs, playing ball and taking a few walks in the local area. We have been fortunate that a neighbour has kindly driven us into town for supplies, and have found all the people around here to be very friendly. We can see glimpses of Takou Bay, have visited Rainbow Falls and Lake Manuwai and will experience the Bay of Islands when the homeowners return. I havent spent so much time in the kitchen for years. I'm cooking for 4 because the dogs get cooked meat with every meal, so roast dinners are regular. I even managed to bake myself a birthday cake! Feed, Water, Care and Play with Xingia, Roger and Rangi. Collect Sort Mail, Bins, Maintain Gardens, Maintain Car, Keep House & Yards Secure & Clean. "~ It was reassuring to know everything was well looked after & we did not have to worry about anything. Regular updates were great too, especially requesting how to pump up the flat tyre on the ride on mower & actually doing repairs on it too! On returning the house was perfectly clean & Xinga came out for a quick hello, but did not seem to miss us at all- we’ve only had that dog for 9 years! I’m glad we left my little car for your use also, I felt really guilty giving you a grubby dirty car & getting a super clean one back. Once again thank you very much, we have been recommending you both to all our friends. 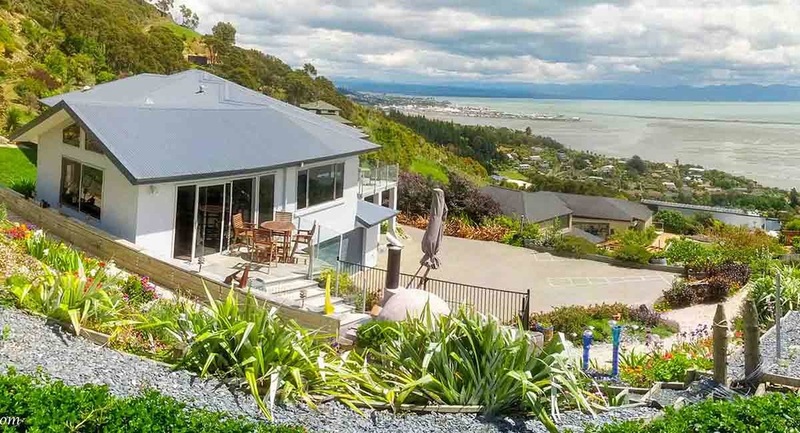 ~"
​With months travelling and House and Pet Sitting on the South Island it was time to go north, and it was not long before we were invited to undertake a House Pet Sit in Te Teko. So after a few weeks exploring Wellington, Auckland and other towns on the North Island, as well as catching up with some friends, we made our way to Te Teko. We spent the first few days getting to know the friendly owners, neighbours and furry friends, and getting into the country routine. Mornings are spent feeding the furies and watching the procession of cows off for their morning milking. While the rest of the day is spent taking care of the house and gardens, playing with Xinga and catching up on some online business. At night Rangi is always looking for a spare lap and company, while Roger may bless us with an appearance if he deems we deserve it. During our first few days and in chatting with the owners about our amazing time on the south island, they gave us a list of must do's and the use of a vehicle. So with this in mind we have made a few day trips to see the wonders and yes they are a must do. From a volcanic valley, red forest, live marine volcano, lakes and other assorted activities we have managed to see what we feel are the highlights of the bay of plenty area. 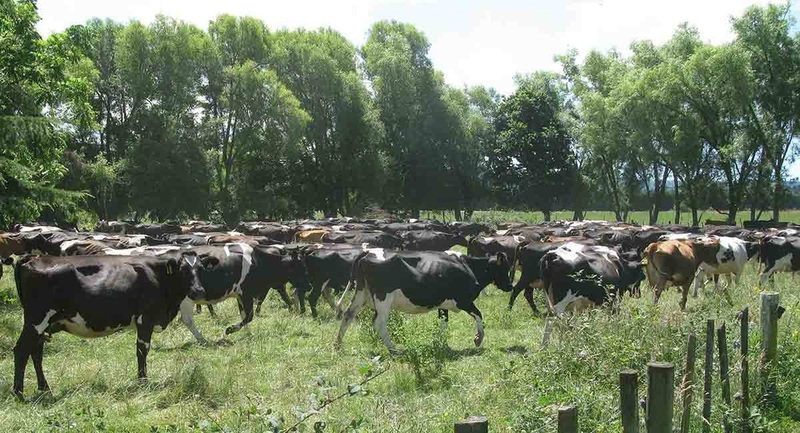 In addition we had probably the quietest christmas and new years with just us, the furies and cows as well as plenty of time just appreciating the rural quietness of New Zealand. Feed, Water, Walk, Care and Play with Bijoux & Maki, Feed Water Chickens & Alpacas, Collect Sort Mail, Bins, Maintain Gardens, Maintain Car, Keep House & Yards Secure & Clean. "~ The alpacas and chickens were content ad the dogs were not at all stressed due to our absence. ~ The house was neat and tidy and the garden was well looked after. Please let us know if you wish to return another year." What a beautiful country New Zealand is and we are fortunate to be spending time in one of the prettiest areas, Nelson. We arrived to cool temperatures and snow on the mountains, which was a complete change from Queensland. Our views from the house sit are magnificent and the 5 star B&B we are looking after is very comfortable. Our priority is the 2 dogs Bijoux and Maki, who we take walking every day on new adventures to different parks and walking paths in the area. They particularly like the dog beach, socialising with other dogs. They are like our shadows in the house always cuddling up and hanging out with us. We feed the chickens daily and are rewarded with fresh eggs in abundance. The alpacas are pretty self-sufficient only requiring a top up of hay and the occasional extra feed as well as a few pats and conversation. Having travelled all around the South Island in between our sits here, we have a great appreciation of scenery here, that doesn't require you to walk for kms up mountains. Although the efforts are always worthwhile for the stunning views in this country.